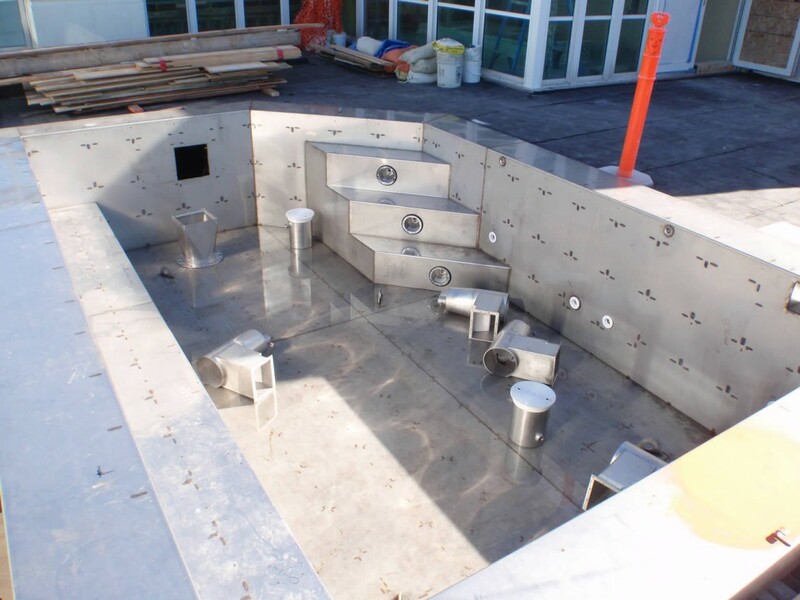 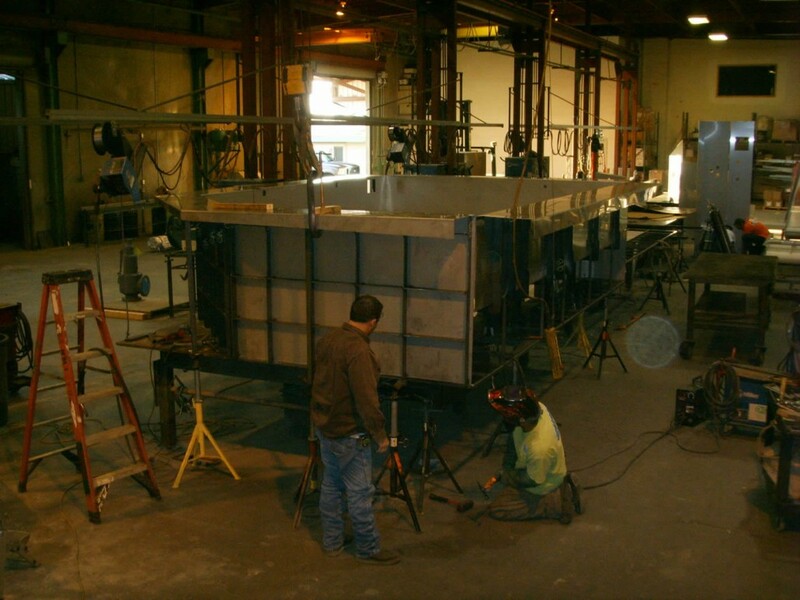 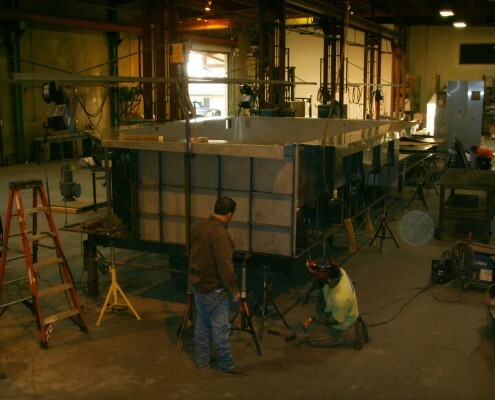 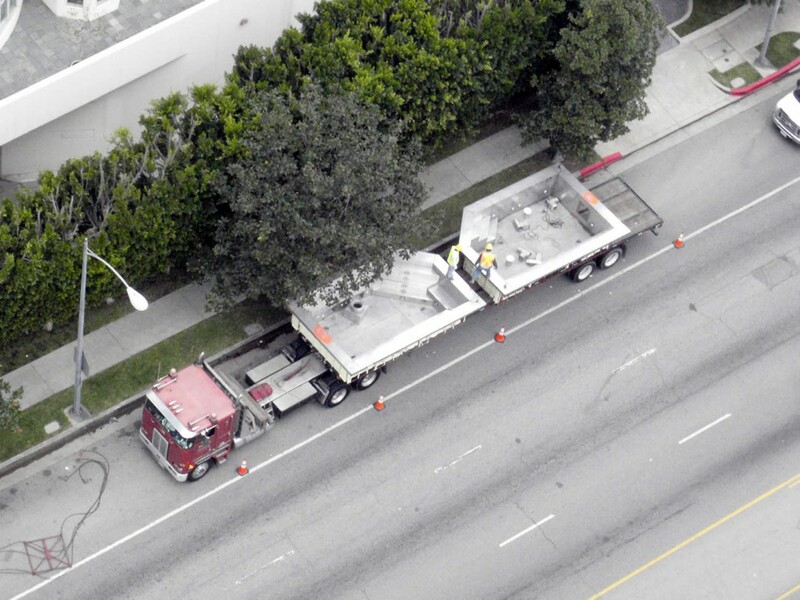 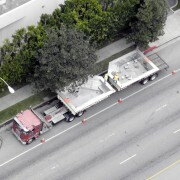 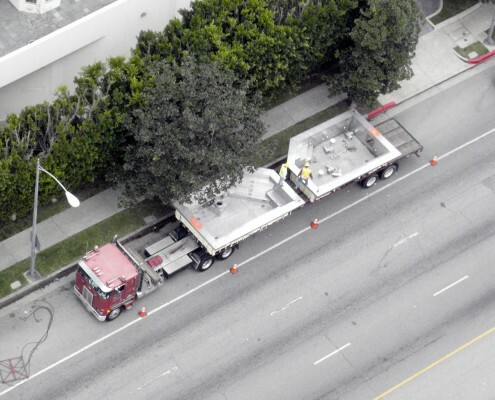 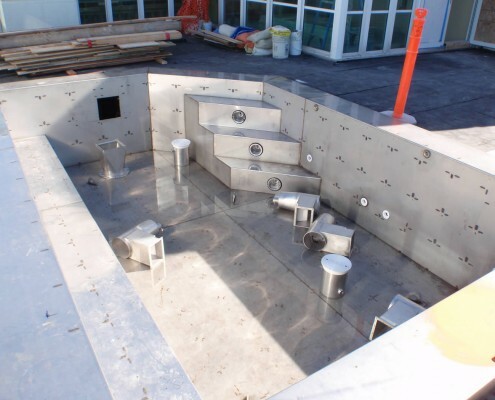 Residential stainless steel pool and spa installation in Los Angeles,CA. 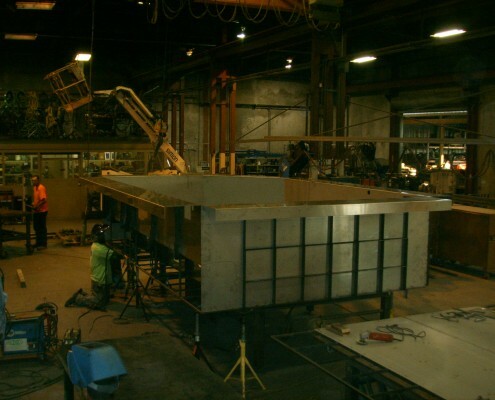 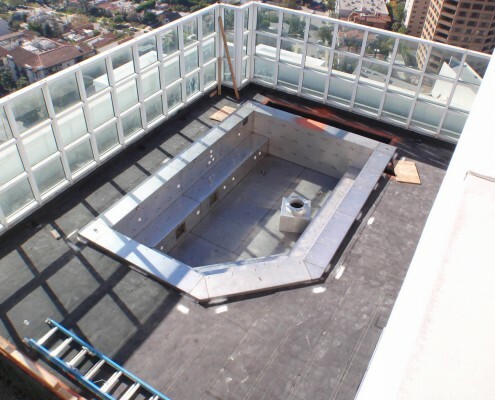 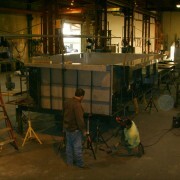 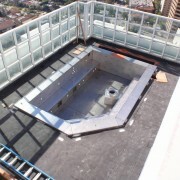 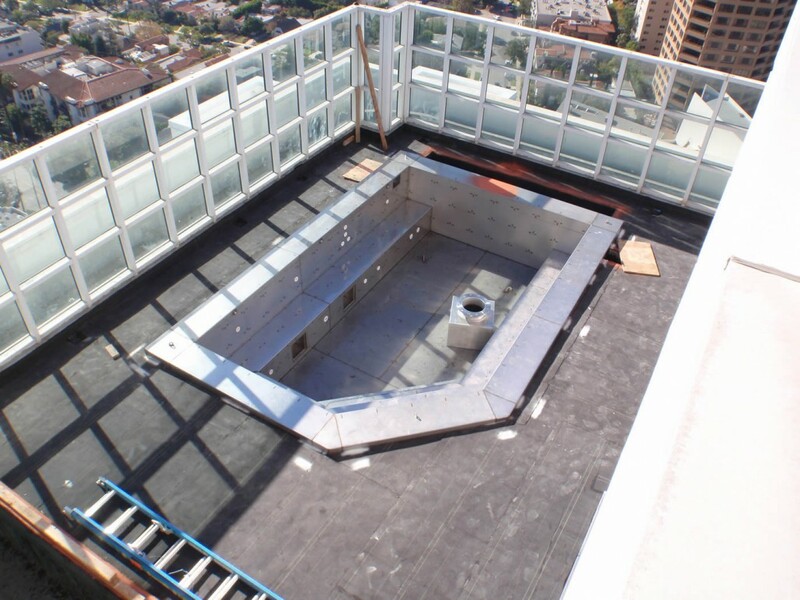 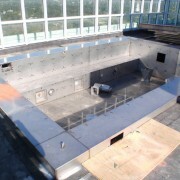 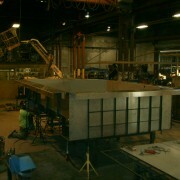 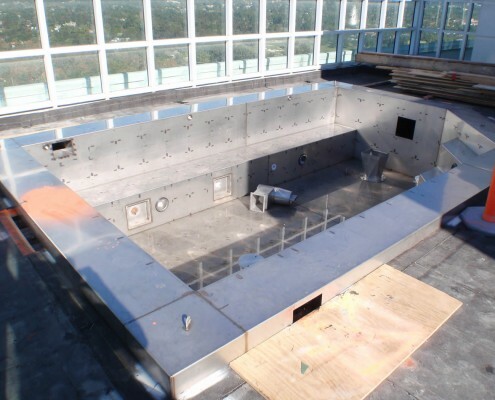 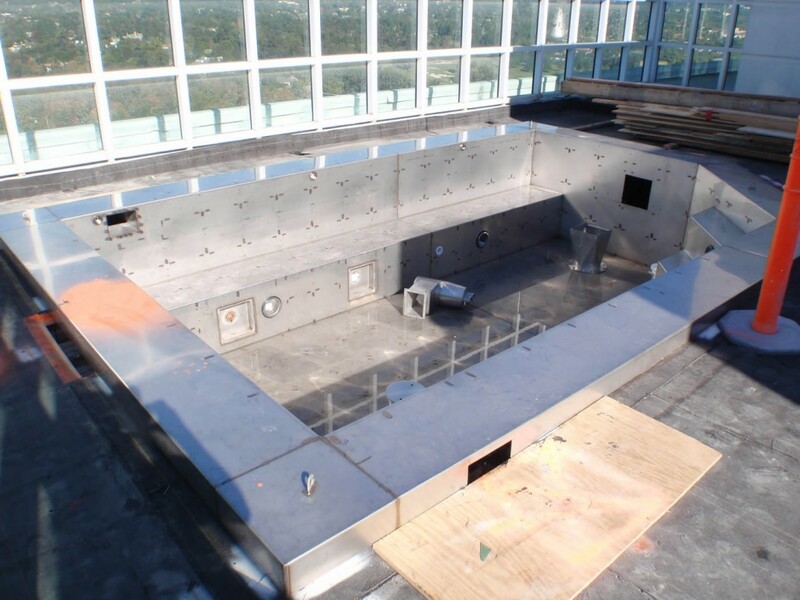 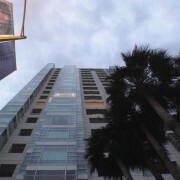 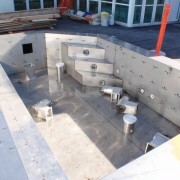 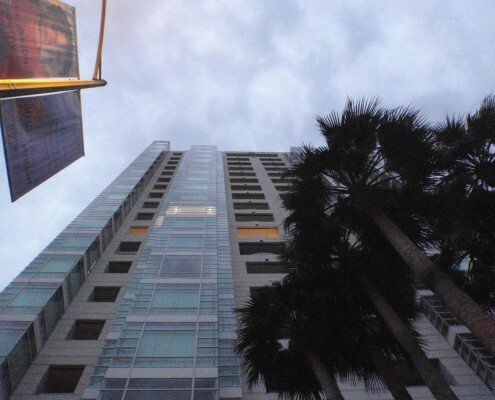 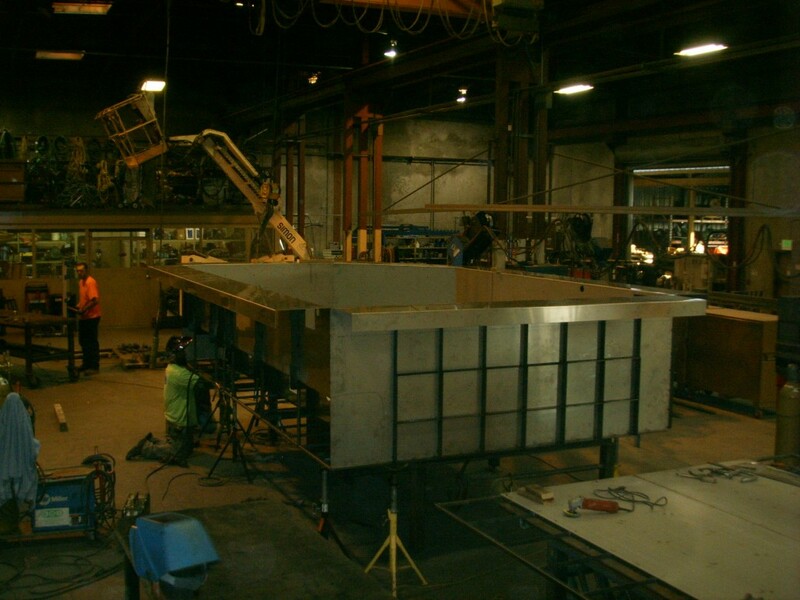 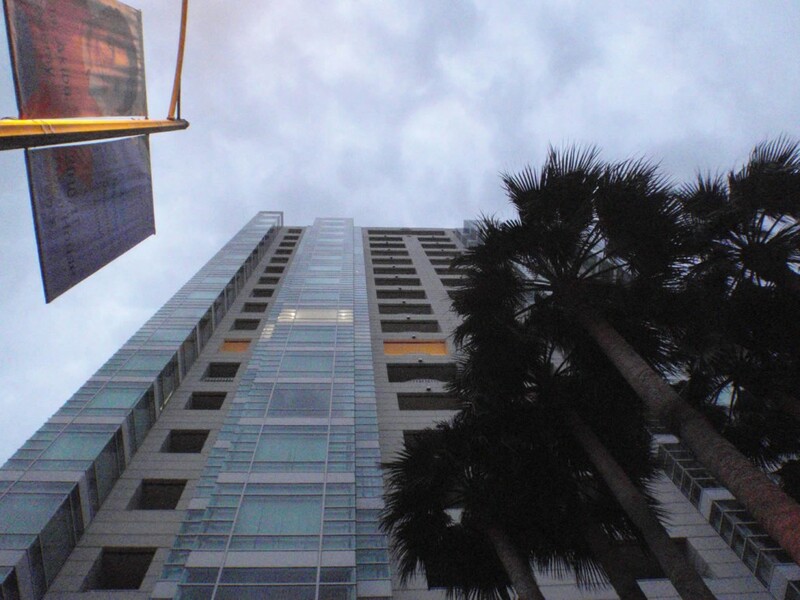 Podium level deck pool and spa(304 stainless steel)with an all tile finish and custom,precast coping. 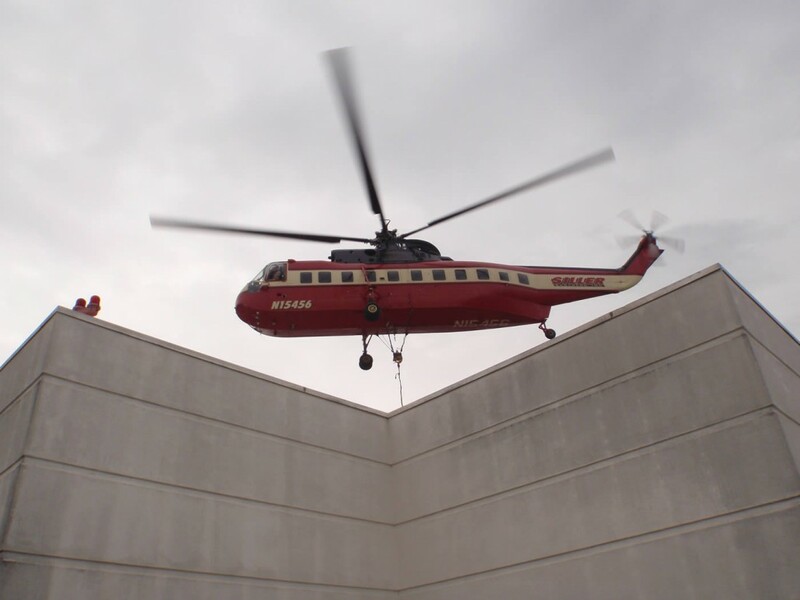 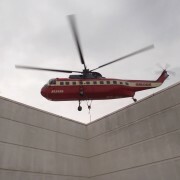 Method of installation – Helicopter.